Wanna get some modeling tips from experienced modellers? 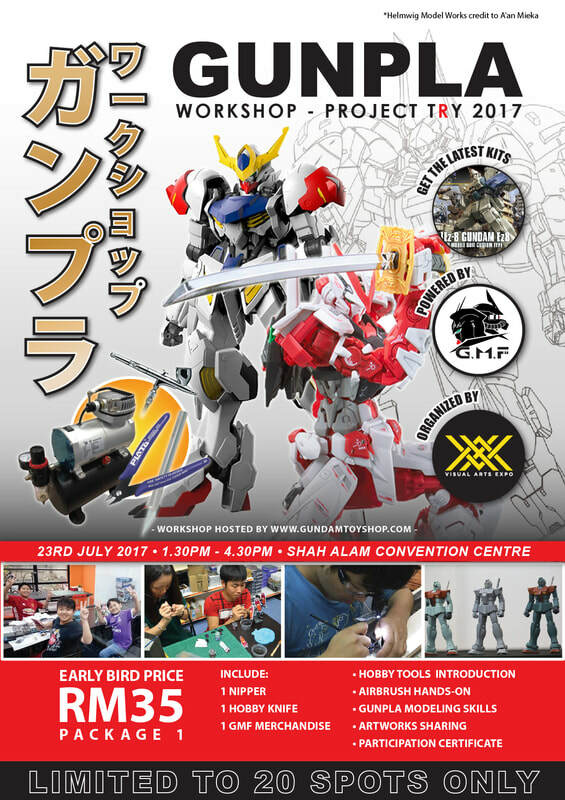 This panel/workshop aims to provide better understanding of the hobby aspect of Gundam plastic modelling (Gunpla) through proper coaching and knowledge sharing from experienced modellers. 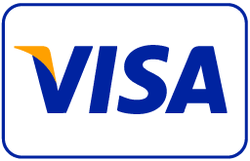 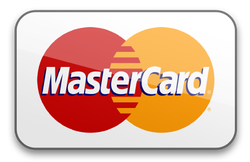 Please upload payment slip of your scanned or printed screen image for booking confirmation.